When Compcoin came to Spark, the company sought a brand refresh to pair with its upcoming token launch. The AI-powered trading platform had existed for years as Fintech Investment Group, a commodity advisory firm. However, the launch of this new digital token called for a comprehensive program that introduced the world to this cutting-edge technology through a new logo and an explainer video, paired with an advertising program. Our strategic partnership with Compcoin all started with a logo design. The original logo, based on a metallic coin, focused too much on the cryptocurrency aspect of the technology, thus attracting speculative investors interested in flipping the token for a profit instead of harnessing the technology of the trading platform. It also did not read clearly at both large and small scales. The Spark team strongly suggested Compcoin differentiate itself through a new logo that symbolizes the brand. Through collaborative brainstorming with the Compcoin executives, Spark suggested the logo representing: Growth, Trust, and Electronic use (CPU and AI). Most importantly, the logo needed to stand out among an influx of new competitors flooding the cryptocurrency market. The Spark team explored many ideas around a digital coin but finalized our focused on the CPU as inspiration for the logo. Tilting the C up and to the right added a subtle way to reinforce growth. Cryptocurrency is a complicated subject and Compcoin’s tokens do more than stand in for fiat currencies. Thus, the company needed an explainer video to break down the concepts and benefits of Compcoin for a general audience in a short 90 second format. The final video helped explain Compcoin’s unique use and benefit while also establishing a unique look and design style for the brand. 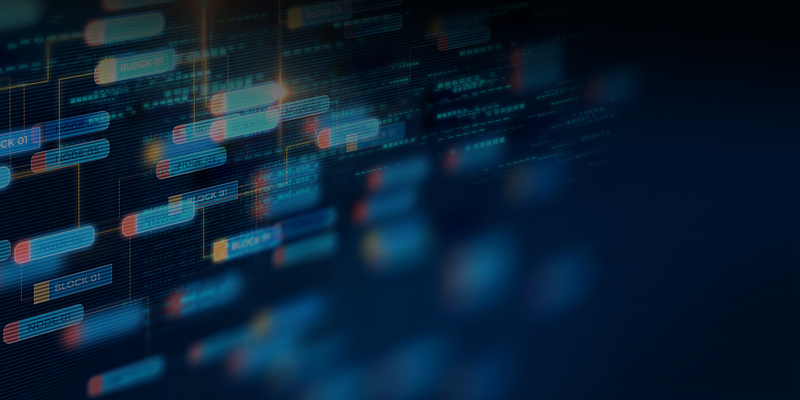 The campaign did not end with creative asset development, though, since those assets needed to find their way in front of Compcoin’s target audience. Thus, an advertising campaign delivered on Facebook and Youtube accompanied the video. With the help of a robust paid media strategy, Compcoin gained over 50,000 views of the video at the time of the company’s token launch. A display advertising campaign also accompanied the paid video promotion. Appearing on publications like Forbes, these ads promoted pre-registration bonuses and the opening of the token offering to targeted audiences. 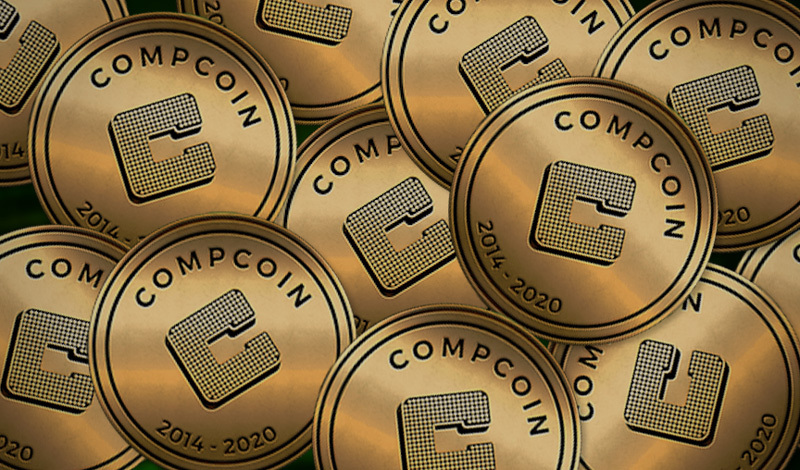 This triple threat program combining visual asset creation with online promotion helped define Compcoin’s brand as a leading investor technology to a large pool of investors looking for the next big opportunity. To develop your company’s brand refresh and integrated marketing plan, drop us a line with your needs and we will get you in touch with an expert team. Tagged creative, logo design, video. 2017 Sparkpr. All Rights Reserved.